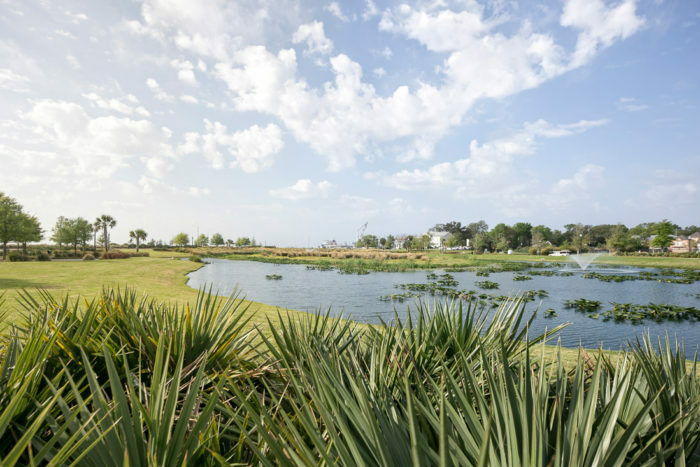 Jerry Pate Design helped transform this blighted field into a recreation amenity for the community. 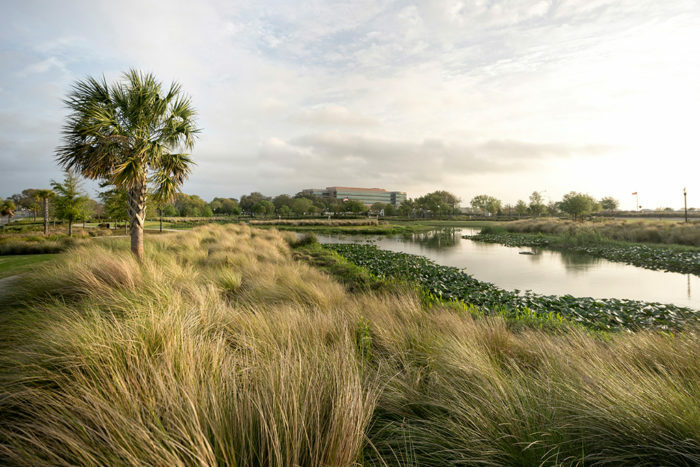 This Stormwater facility became park for downtown-increasing property values in surrounding areas. 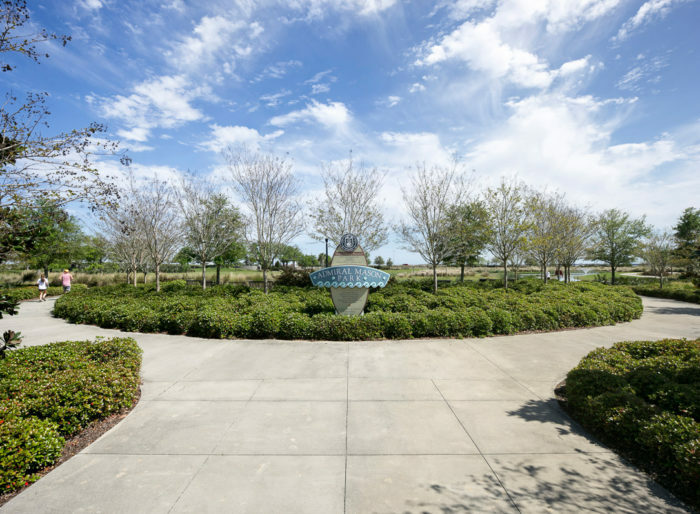 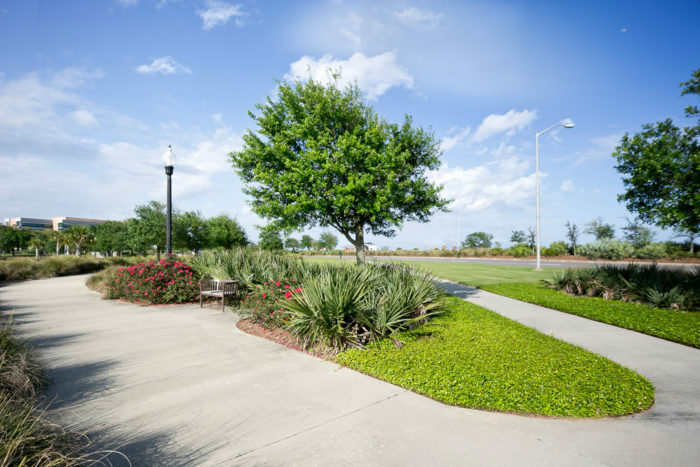 Jerry Pate Design created outdoor spaces throughout the park for picnics, relaxation and contemplation. 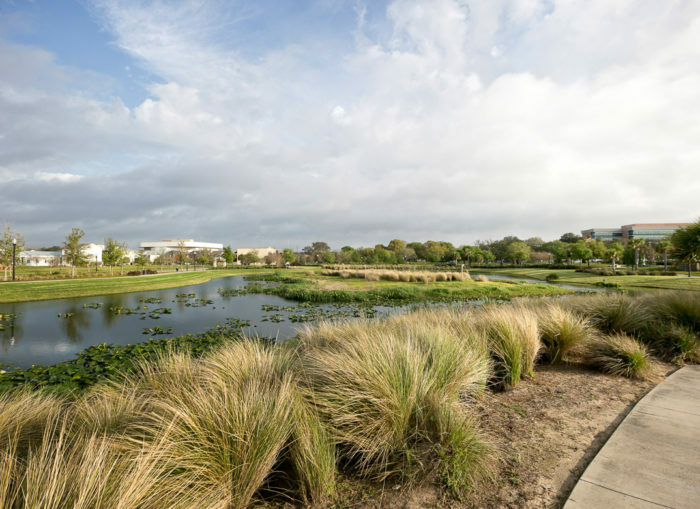 Won the 2012 Excellence Award by the Florida Stormwater Association for stormwater management practices that provide benefits to the environment and local citizenry.